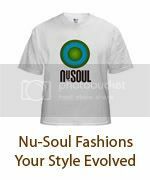 I have been quite the busy boy lately what with managing my 2 monthly parties, promoting a weekly event, and blogging for several websites. 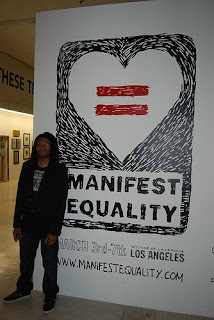 This week I went on assignment for Urb to cover the very special Manifest Equality art exhibit in Hollywood. Designed to shed light on the issue of marriage equality, this beautiful living breathing art installation was a wonder to behold.